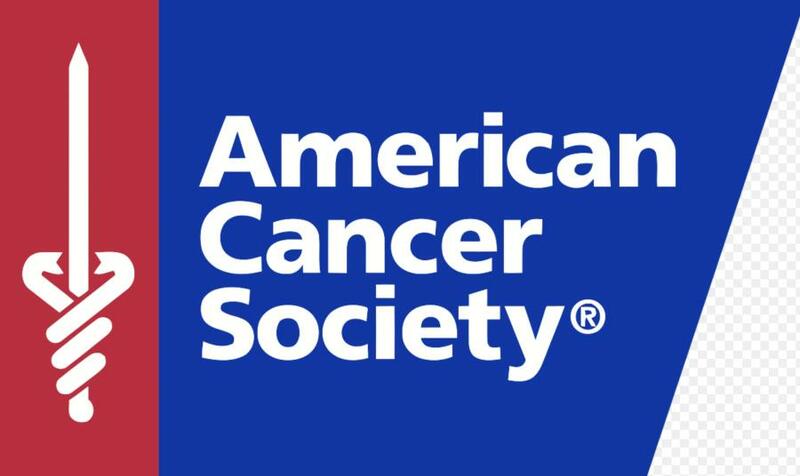 As part of the company's 2019 initiative to help organizations in need throughout Upstate New York, Upstate Shredding – Weitsman Recycling has announced a $10,000 donation to the American Cancer Society. The donation has been made in support of Nucor Steel of the North Jefferson Relay For Life, an American Cancer Society fundraising event that gives a chance for communities to recognize and celebrate those who have overcome cancer or are undergoing treatment, as well as the people who care for them. "I am extremely grateful to live in a great community that has embraced me and my family and made us feel at home," said Upstate Shredding – Weitsman Recycling CEO Adam Weitsman. "Being able to help others is truly what motivates me to help push our company to grow and succeed in a tough marketplace. 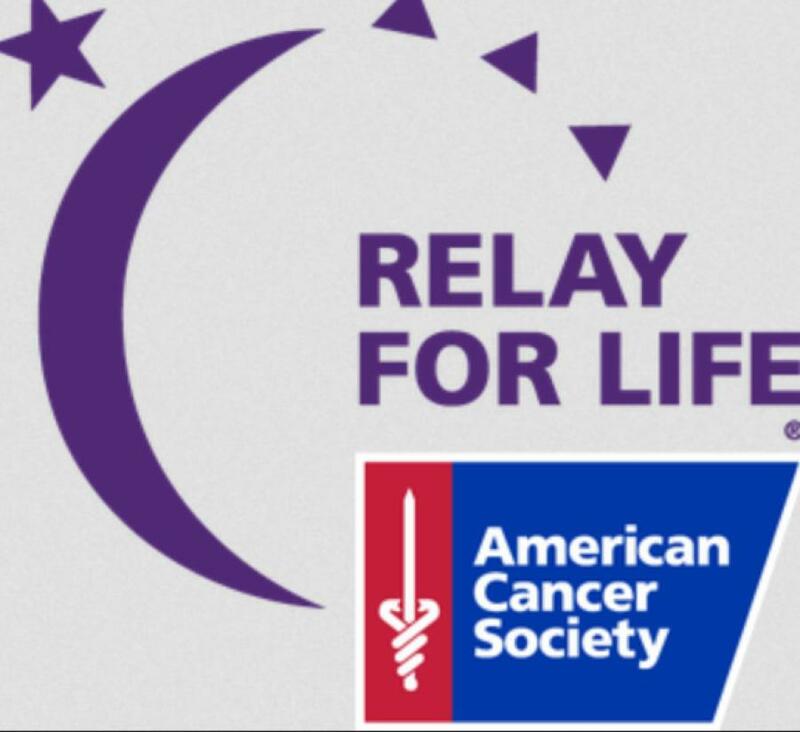 I would like to thank all of the team members at the American Cancer Society as well as all nonprofits for the tremendous work they do to help those in need within our communities." The $10,000 will be split evenly to assist two key need areas for the American Cancer Society. Five thousand dollars will be used as a transportation grant that will allow hospitals to provide patients with rides to and from cancer treatment. This is extremely important as access to care is the number one barrier to receiving cancer treatment. The additional $5,000 will go to fully fund a room in the Hope Lodge for a year. Hope Lodge is a place where cancer patients who live outside of a 30-mile radius can go and stay during their treatment. Patients are able to bring their caregivers with them and have access to a full kitchen and laundry room and receive additional support. The $10,000 donation comes weeks after a $175,000 donation to several Boys & Girls Clubs in Upstate New York following a donation commitment made by CEO Adam Weitsman for an upset win by the Syracuse Orange of the then #1 ranked Duke Blue Devils in NCAA Division 1 men's basketball. "I would like to personally thank Upstate Shredding – Weitsman Recycling for their significant donation towards the American Cancer Society's mission. We are very appreciative of Upstate Shredding – Weitsman Recycling for supporting Nucor and our organization. It is through the generosity of organizations like these that we are able to help so many families battling cancer," said Lauryn Patton, community development manager for the American Cancer Society. 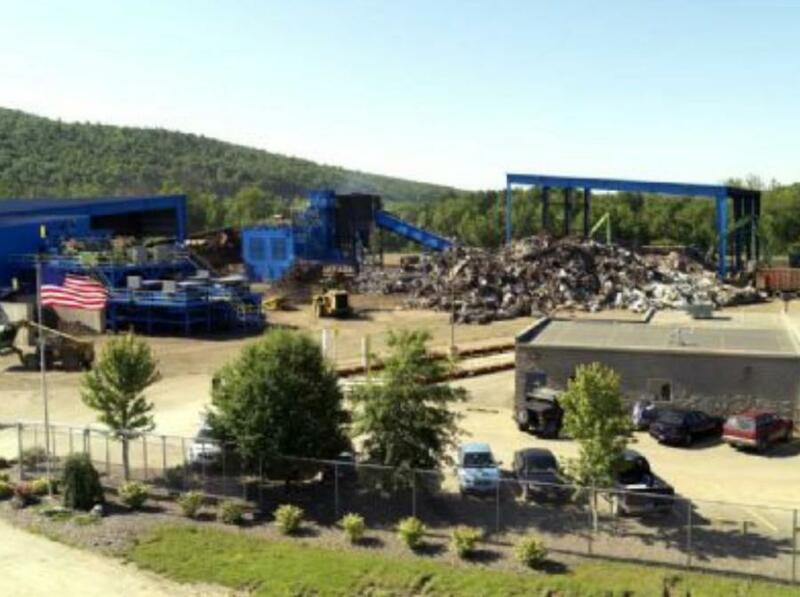 Upstate Shredding – Weitsman Recycling is the East Coast's largest privately held scrap metal processor, operating 17 locations throughout New York and Pennsylvania. In 2014 and 2016, Weitsman was honored as the top scrap recycling company in the world by S&P Platts Global, the premier resource for metals and mining worldwide. The company also won the award for Scrap Company of the Year from American Metal Market in 2015 and 2016. For more information, visit www.upstateshredding.com.